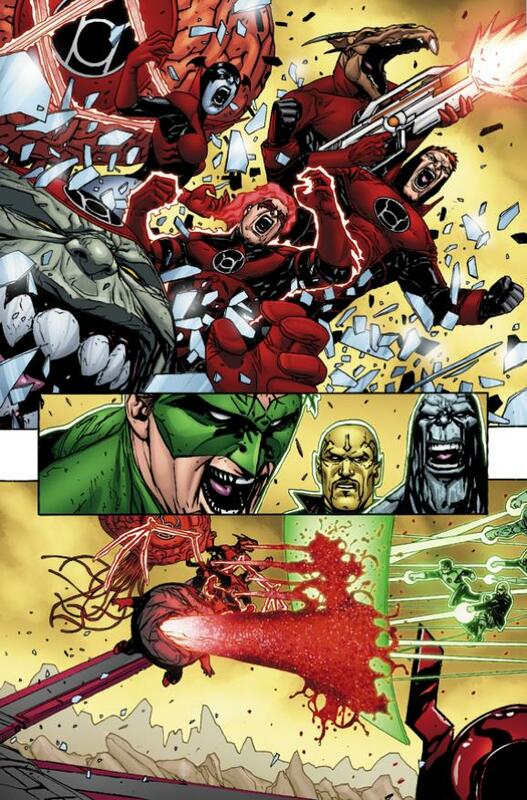 DC Comics has released new images of Red Lanterns #24. 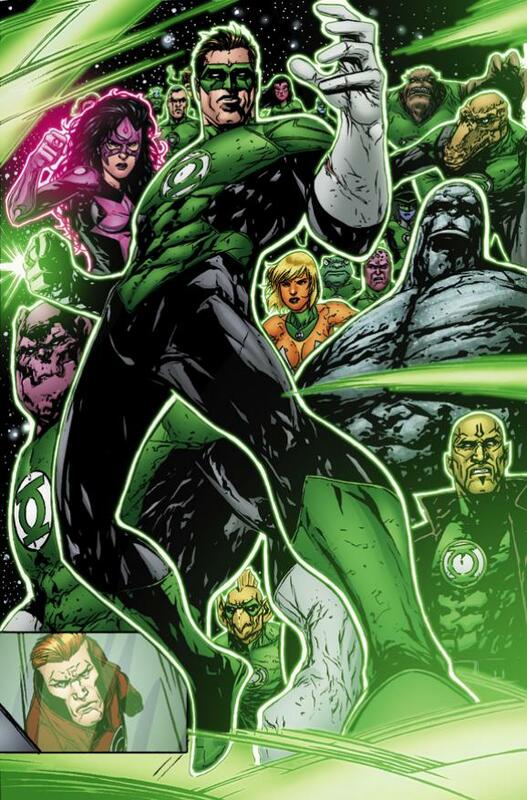 The “Lights Out” cross-over event continues in this issue written by Charles Soule and illustrated by Alessandro Vitti. 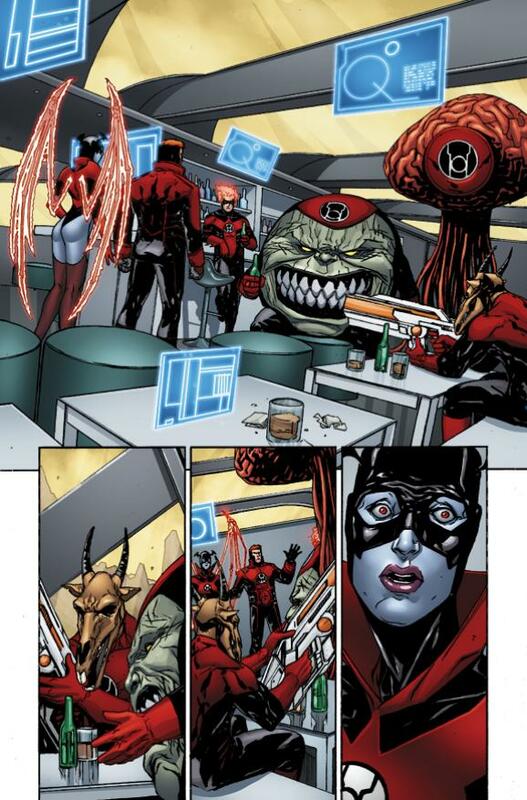 Red Lanterns #24 will hit stores on October 23rd. See the preview images below.